Today’s post is about a new report from NEST, the workplace pension scheme set up by the government. The report is called The future of retirement and looks at the impact of the pension freedoms on what people will do with their pension pot once they have retired. What has changed since the pension freedoms? What are the report’s objectives? NEST (National Employment Savings Trust) was set up by the government in 2012 alongside pension auto-enrolment legislation to make sure that a DC workplace pension scheme is available for employers of all sizes. This is particularly important for small employers, since there is little competition at the bottom end of the market. All workers older than 22 and earning more than £10K pa are now auto-enrolled into a DC workplace pension. NEST is not a regulator, enforcing the implementation of auto-enrolment (that task falls to The Pension Regulator), but rather a scheme provider, like Hargreaves Lansdown or Fidelity. 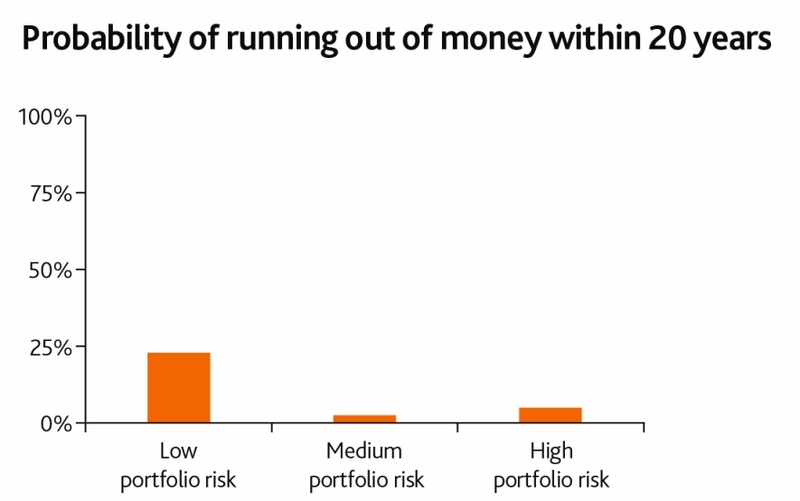 NEST offers a range of five funds ­ default, ethical, sharia, lower growth and higher risk. It works with more than 20,000 employers – due to rise as auto-enrolment hits smaller employers with less than 30 employees – and has around 2.2 million scheme members. NEST is free for employers. For members, the annual management charge is 0.3%, but there is also an up-front contribution charge of 1.8% on money going into a member’s retirement pot. For a member with a pot worth £10K, making £1K of contributions per year, the AMC would be £30 and the contribution charge would be £18. Total charges would be £48, or just under 0.5%. NEST is run by the NEST Corporation, which acts as the Trustee of NEST. This is a “non-departmental public body” (sounds like a quango to me) though it reports through the Department of Work and Pensions. There are no external owners or shareholders. There are 15 members of the Trustee committee. None are public figures, so I presume they are a mix of industry insiders and friends of the government. NEST also operates an Employers’ Panel and a Members’ Panel, which provide feedback on NEST’s plans and operations. Panel members are appointed for two to four years, and can be re-appointed. NEST advertises panel vacancies publicly. The main change is that the pension freedoms that went live in April 2015 mean that people no longer have to buy an annuity when they retire. 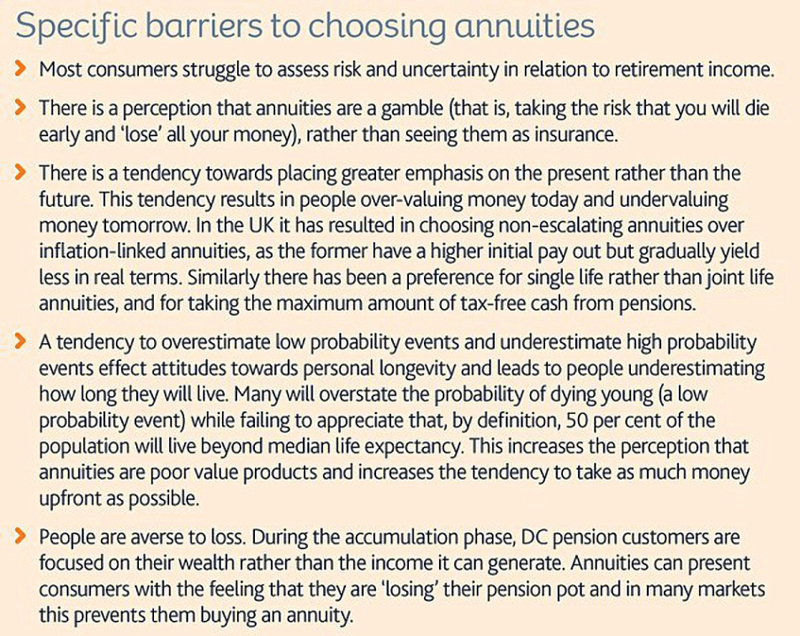 This has implications for what are the most appropriate assets for DC pensions to be invested in. 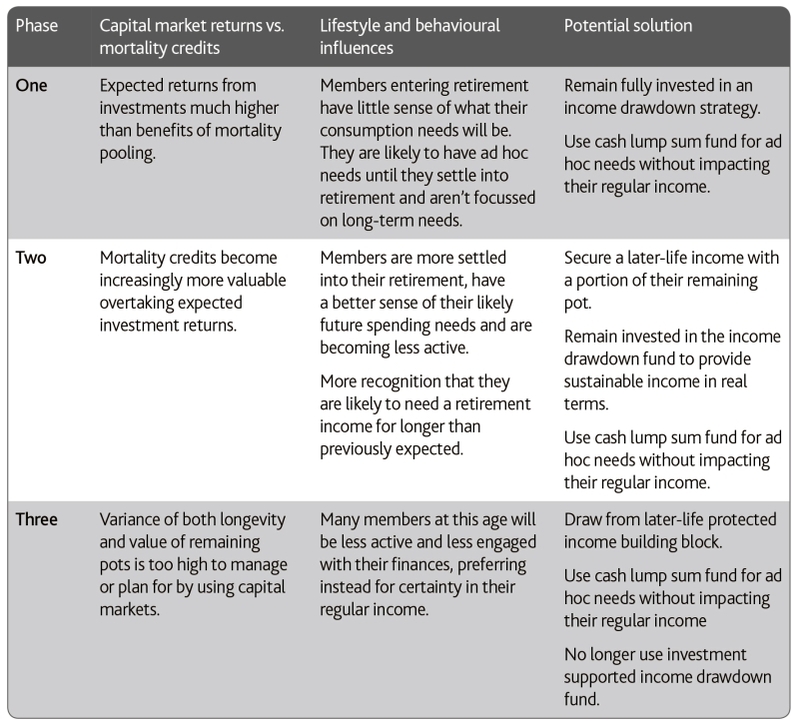 In particular, the recent trend towards “lifestyling” – where pension money is shifted from riskier assets (equities) to less risky ones (bonds and cash) as a scheme member approaches retirement – may no longer be appropriate. A second and related factor is that people are living longer, and spending longer in retirement. What was reasonable for someone who was expected to buy an annuity in the first year of a ten-year retirement may be very unreasonable for someone who is looking to support themselves through thirty or more years. NEST have looked at what their members want / need / say they want before preparing a response. This week’s report is a follow-up to a consultation process earlier in 2015. 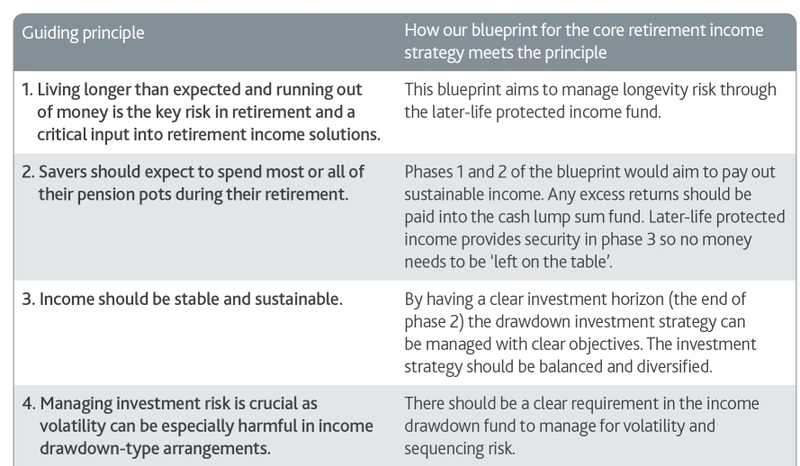 This resulted in the publication of an interim document containing guiding principles for the design of retirement solutions. The current report aims to provide a framework for turning pension savings into an income stream, without running out of money before death. 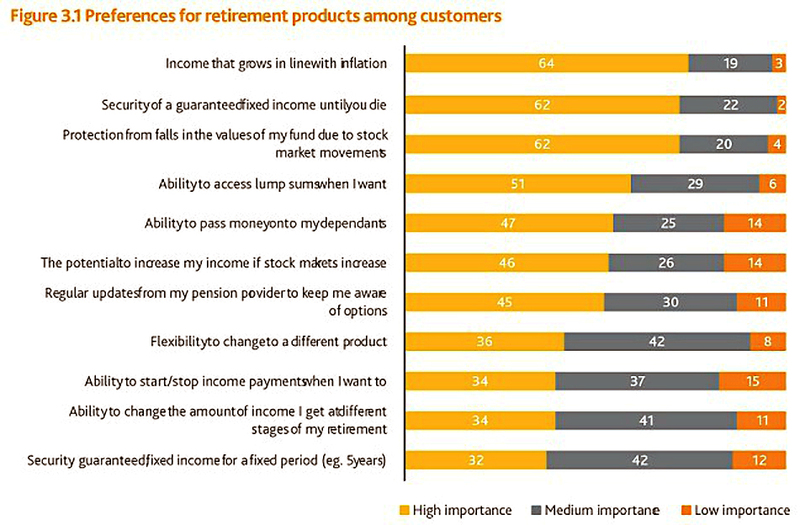 Default pathways are particularly important for auto-enrolled pension scheme members as they tend to be unwilling or unable to pay for financial advice. It’s quite difficult to say. When people are surveyed, they stress the importance of an income that grows with inflation, that is secure, and that is protected from falls in the stock market. That sounds like an index-linked annuity. But people also want to be able to access lump sums when they want, to pass money on to their dependents, and to benefit from rises in the stock market. That sounds like income drawdown. But you can’t have both in a single product, can you? 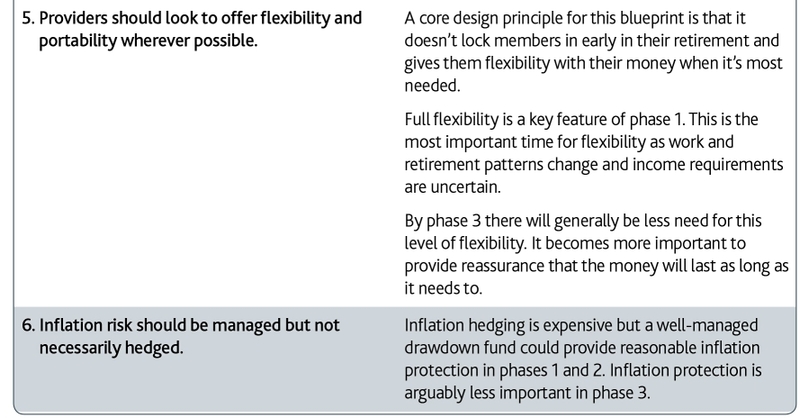 So it’s almost the usual suspects in terms of products, but arranged in such a way as to preserve flexibility until much later in life than the traditional annuity route (75-85 vs. 55-65). Industry reaction has focused on the complexity of the proposed solution, which appears more suitable to engaged investors with large pension pots, than to the NEST auto-enrolment target demographic, which is typically not interested in pensions and has a small pot. A second issue raised was whether the FCA would be comfortable with disengaged investors being placed by default into a risk-based retirement income solution. A third criticism was the cost of developing this solution to a practical implementation, and whether this a good use of public funds. 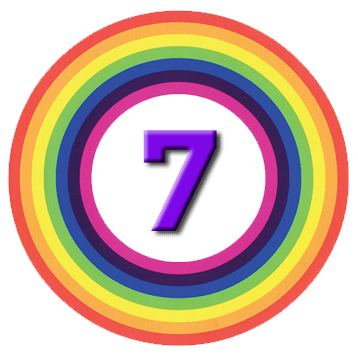 It’s not clear why the first phase begins at 65 – what happens to people who want to retire at 55? 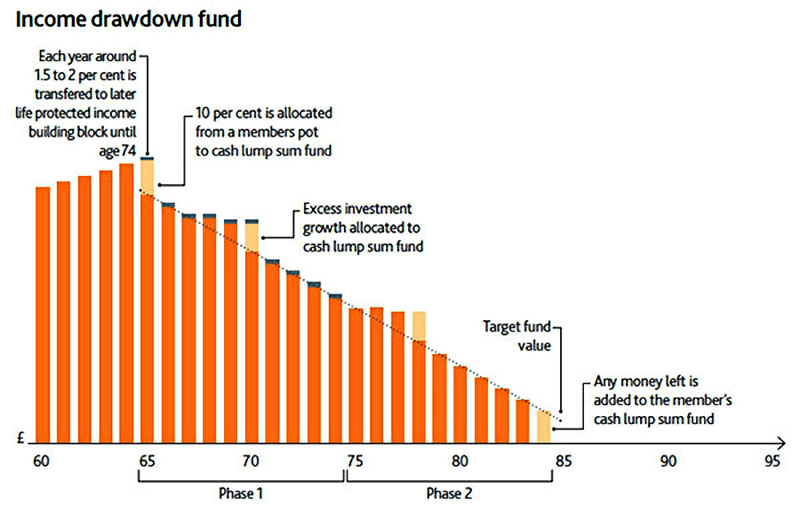 Nor is it clear why the drawdown surplus at age 85 should be converted to cash – couldn’t it be used to provide an enhanced income above and beyond that from the deferred annuity? Reports	Who’s afraid of sequencing risk?